Ping Pong has a long history of being a sport that brings a lot of fun into any situation. It’s an easy game for anyone with any skill level to start. It takes little to no time to show someone how to pick up a paddle and begin this easy yet very entertaining game. But there is also a side of ping pong that makes it a sport that can add significant benefits to your health. Ping Pong or table tennis is a relatively easy game to get better at with some practice. You can go from a simple light pass back and forth game to quickly learning how to add spin to your ball and moving at much quicker speeds. Whenever your heart rate is elevated, and you can break into a sweat, there is, of course, some healthy exercise happening. You also grow in your hand eye coordination. Table tennis is often referred to as high-speed chess because when you’re playing at a quick speed, you need to know where you are going to hit the ball, how it will be coming back to you and where you will send it next. You are thinking out your moves ahead of time and making quick decisions based on how your opponent is playing. Many professional athletes will play ping pong to grow their hand eye coordination and quick reflexes to aid them in their sports. Your brain gets a workout in Ping Pong. Studies are beginning to show that the brain gets engaged in many different ways while you play this sport. The prefrontal cortex is involved while you make strategic moves while the hippocampus is also engaged which helps you retain better long term memory. 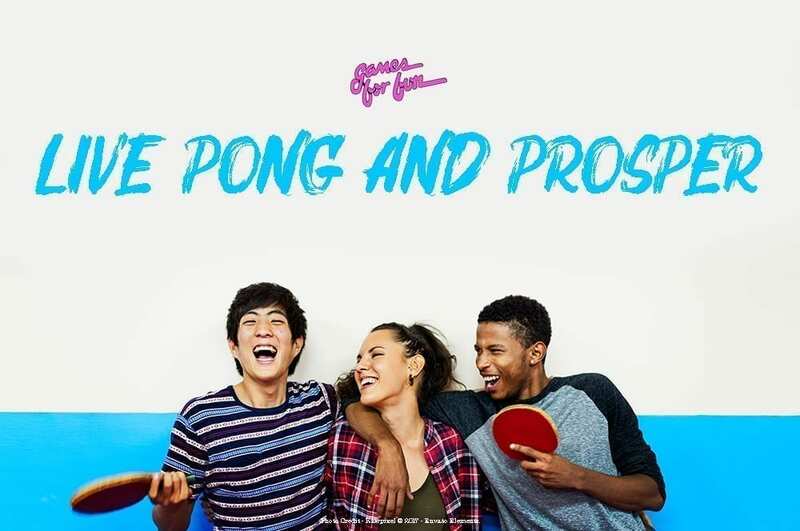 But these are just a few of the remarkable benefits of playing ping pong. There is also the fact that it is just a lot of fun!